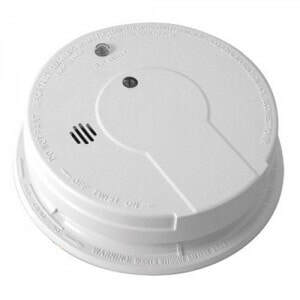 To have 100% of residences in our area protected by an installed and functional smoke detector. You must be a resident within our first-due response area. How Do I Get a Smoke Detector? Call the Bedington Vol. Fire Department at 304-274-2381. *What happens once I call and make a request? 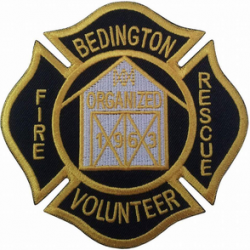 Bedington VFD personnel will then contact you by telephone to schedule an appointment convenient for you to install your smoke detector(s). This program is not designed to replace the responsibility that landlords have to their renters to provide smoke detectors as outlined in West Virginia Fire Codes and Berkeley County Ordinances.